These fenders are called cylindrical and their geometry is the most classic of all. This type of fender system allows deformations of up to 50% with low reaction at the beginning of the deformation. These fenders are highly robust in performance. 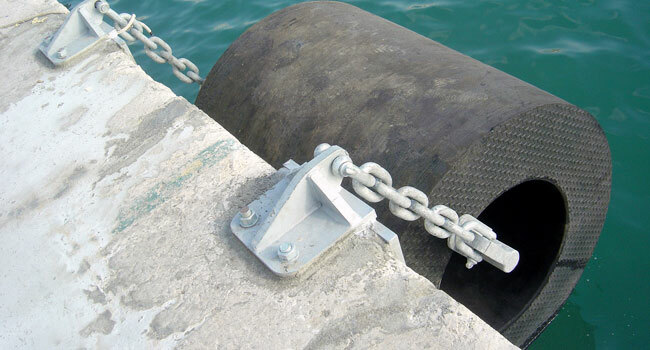 The wide range of sizes in which they can be manufactured (both in diameters and length) makes them suitable for a very wide range of applications and for different ranges of ships.